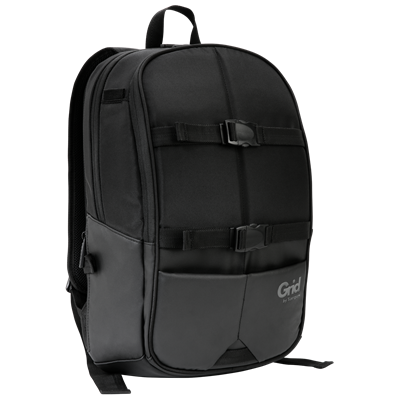 On any day, you might commute to work on crowded transportation, ride across town on your bike, or sprint for a meeting a few blocks away—all with your critical tech devices in tow. 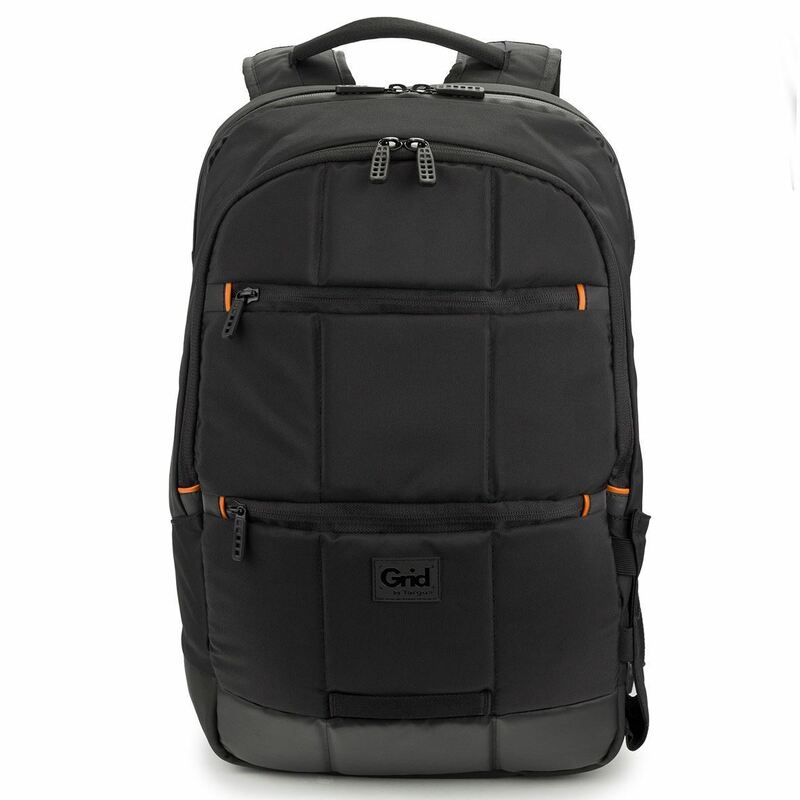 The Grid 16" Advanced Laptop Backpack protects your laptop, tablet, and office supplies with a sleek, smart capacity design that‘s weather- and impact-resistant. 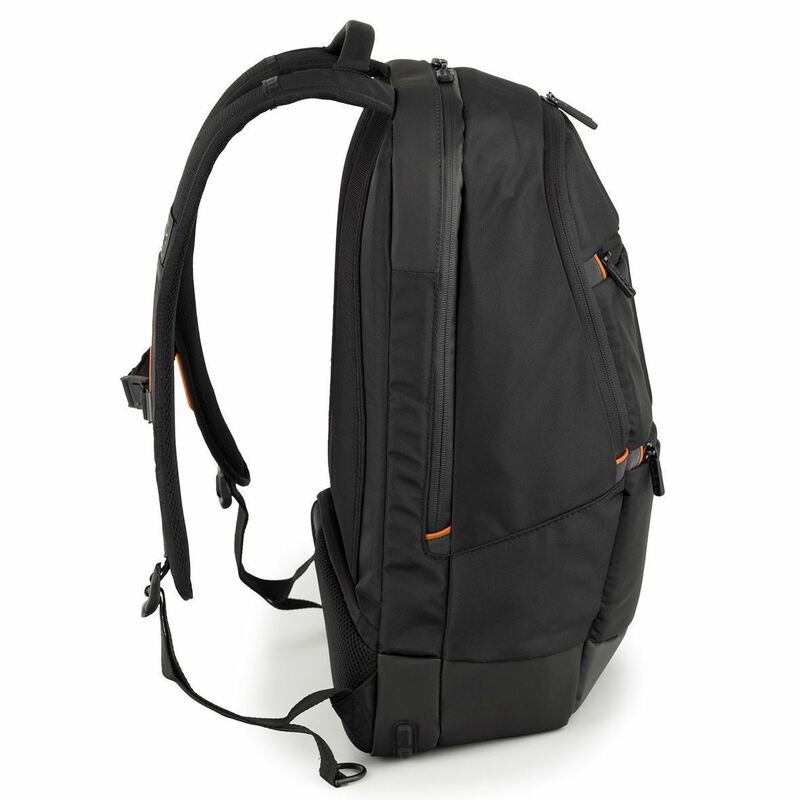 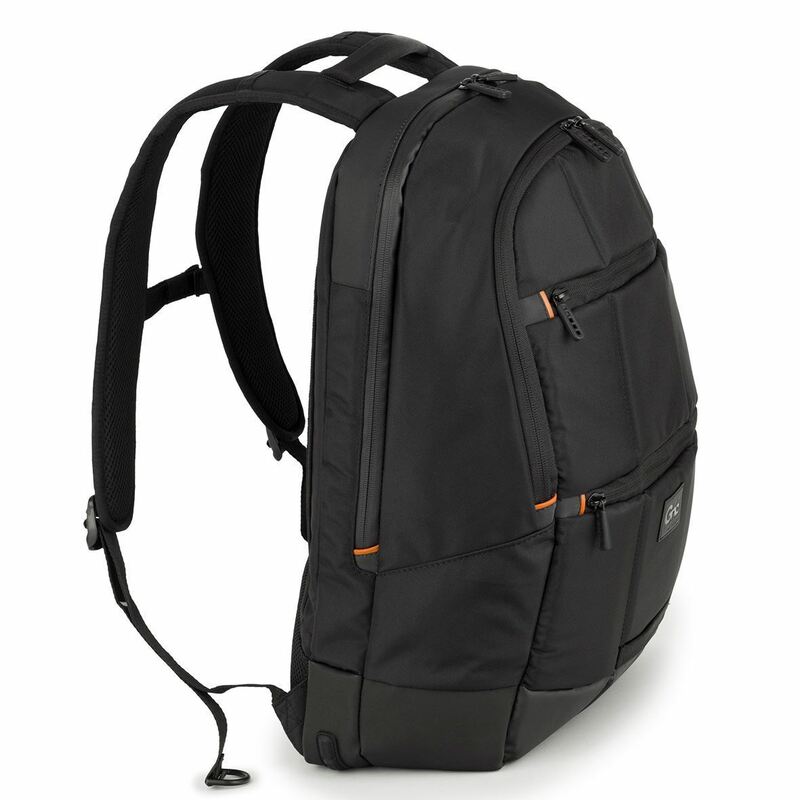 Inspired by outdoor backpacking gear but tailored for the commuter, it is built tough enough to pass military grade drop test specifications (MIL-STD-810G). 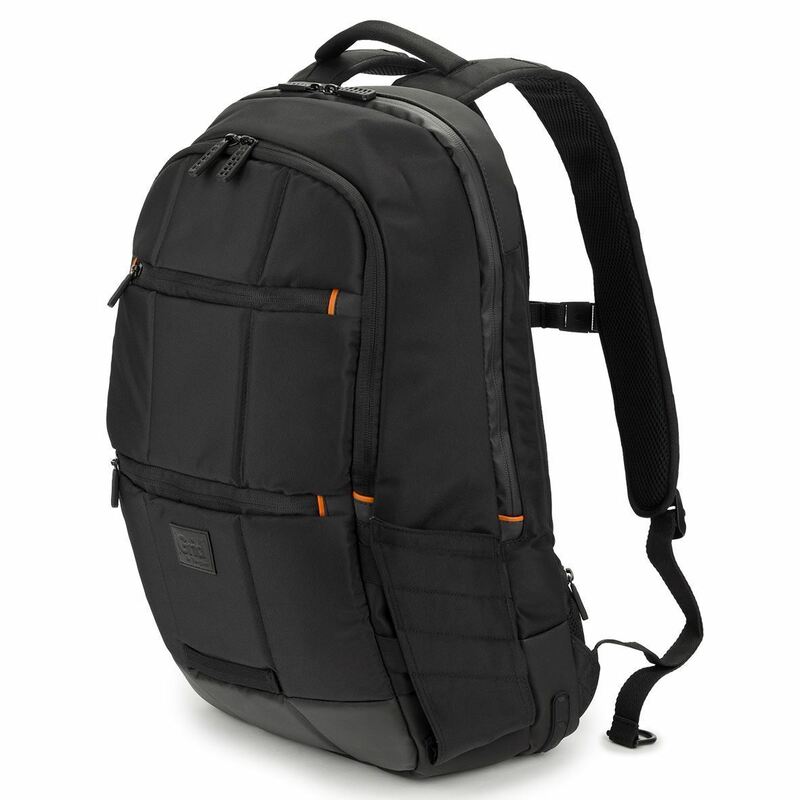 With advanced protective features like a suspended laptop vault with integrated tablet sleeve to withstand shocks, your most important items are safe and secure. 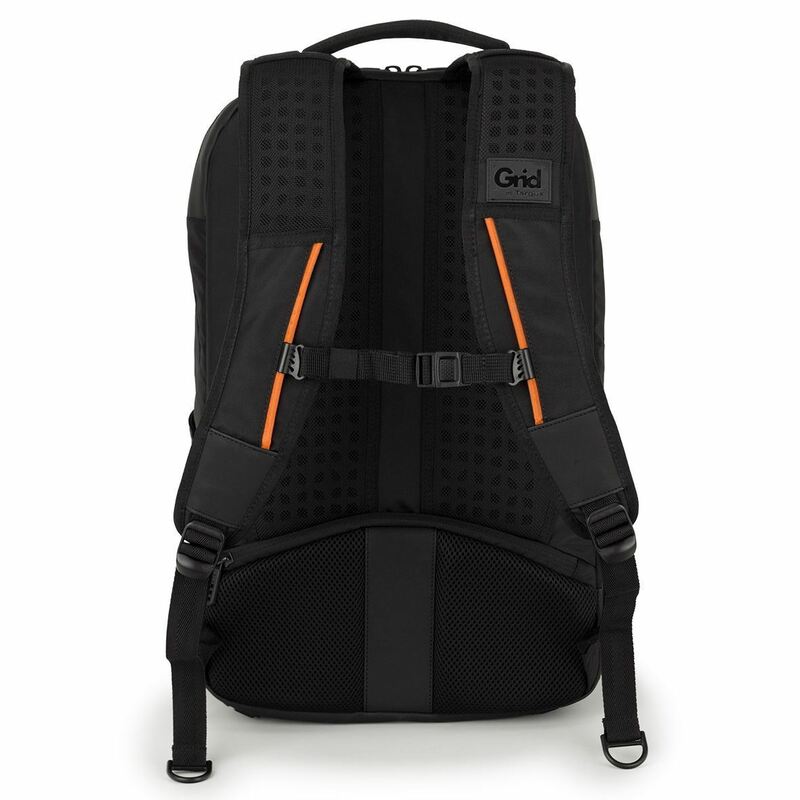 Thoughtful features like a dedicated water bottle add to its functionality.